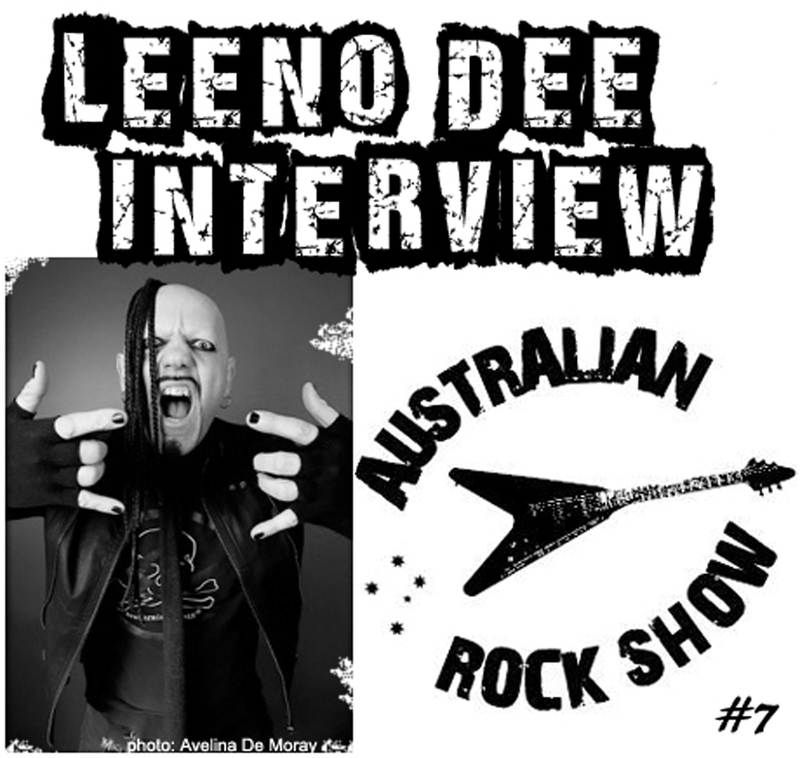 On episode seven of The Australian Rock Show - we chat with Melody Black's Leeno Dee. With a rock n resume - which includes stints in Roxx, Candy Harlots, Helter Skelter, Jerk and Ink to name a few - Dee has been plugging his loud, thunderous bass into the Australian music scene for some time. We dig into the past, play some present - and discuss the future. 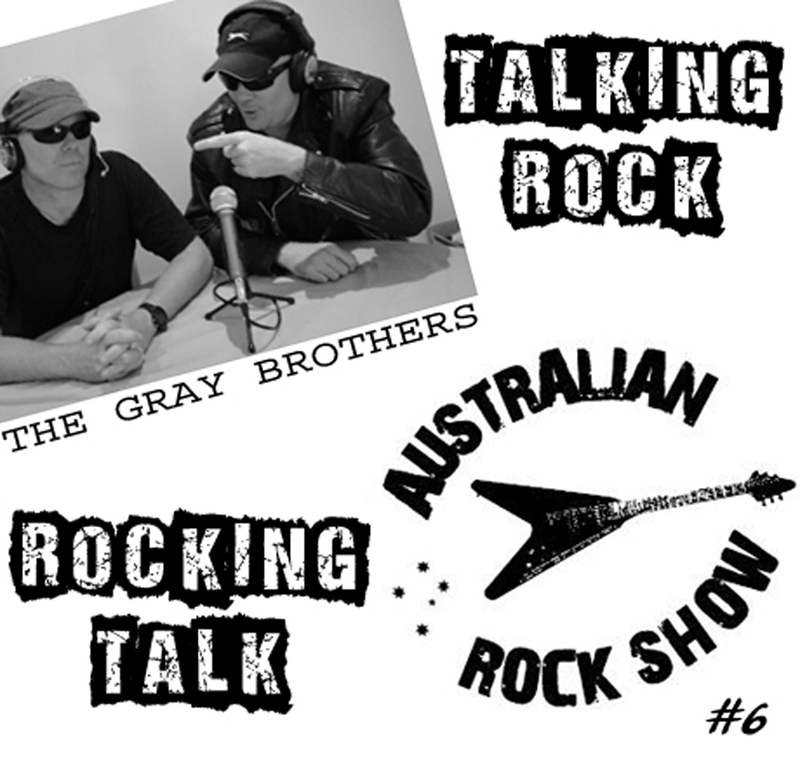 Tune in - to episode six of The Australian Rock Show - as the rockin' and rollin' Gray Brothers crank some of the coolest tunage coming out of Australia. Talking rock - rocking talk - it's what they do best ! 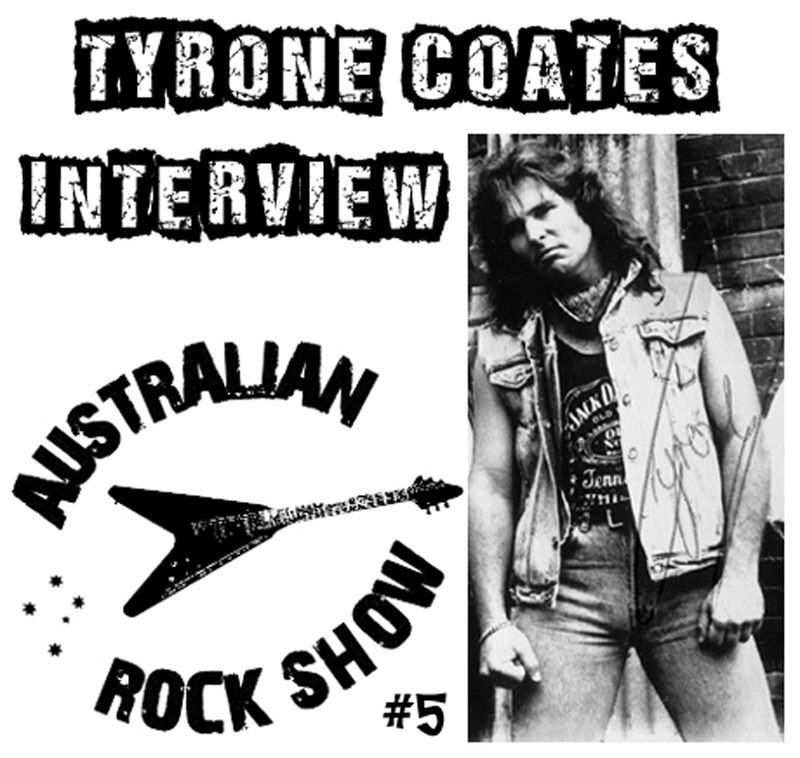 On this fifth episode of The Australian Rock Show we talk with Tyrone Coates - former frontman for The Bombers - one of the finest hard rock outfits to ever step onto an Australian stage. Tyrone, who has one of the most powerful voices in rock, shares memories of his musical history, from playing the Perth pubs, signing a major label deal and recording the 'Aim High' album with The Bombers. We also chat about his current activities, play new material and a whole lot more ! The Bombers, Tyrone Coates, Daddy Cool. 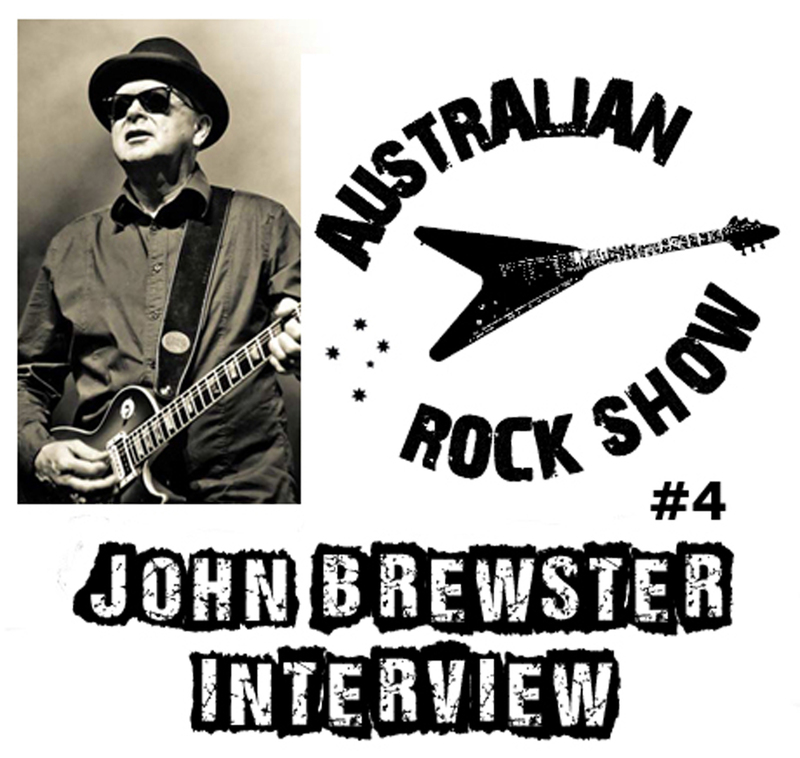 On this fourth episode of The Australian Rock Show we chat with John Brewster from The Angels - rock n roll icons who have just celebrated 40 years together. We 'talk the talk' about what The Angels have planned for 2015 - reminisce about John's time in The Party Boys, The Bombers - and much much more ! The Angels, The Party Boys, The Bombers, Brewster Brothers.